Police in Austin,Texas, set up sting operations with cars they have under surveillance, watching for thieves to break into them. 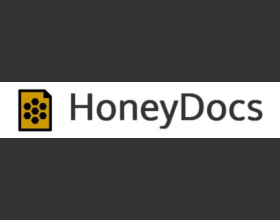 Marcus J. Carey’s Web service, HoneyDocs – born in the same city — uses the same concept, only with computer files. Download this case study to learn more.